Wed. Feb. 27, 11:30 am. to 1 p.m.
Includes lunch, non-alcoholic beverage, tax and gratuity. This event is currently sold out. Please follow the register button or click here to be added to our waiting list, we'll notify you if space becomes available. 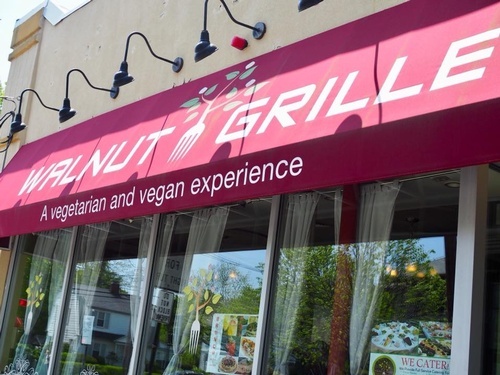 We're returning to Newton Highlands' acclaimed Walnut Grille for our next Women in Networking luncheon. While you network with over 40 fellow chamber members, the team at Walnut Grille will be crafting a fresh, seasonal vegetarian buffet selection of signature dishes. 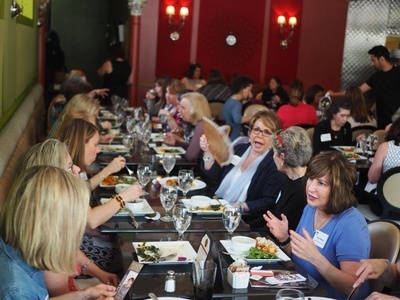 Our Women in Networking lunch series is a great way to get to know your chamber colleagues over lunch at some of Newton and Needham’s best dining locations. Space is limited, and advanced registration is required to attend. For $20 you’ll receive a pre-fix buffet lunch (tax, tip, coffee/tea included). Networking from 11:30 a.m - noon, lunch served from noon to 1 p.m.